Long before mass production and modern plastics, children and adults alike played with simple wooden games. 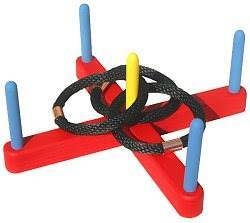 Ring toss, tic tac toe, peg and maze games are down-to-earth games that can be built with basic tools and skills. 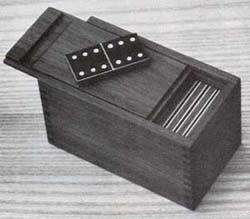 A domino game also includes plans to construct a beautiful storage container. 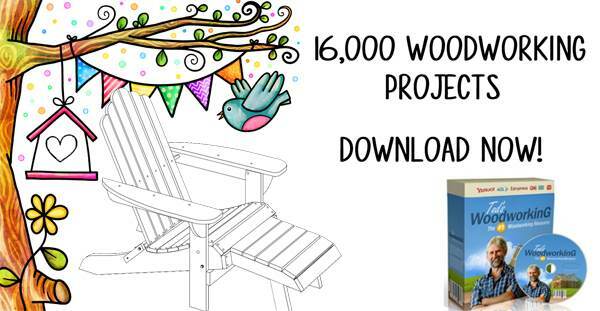 Free wood game plans are easy projects to sell at fundraisers and bazaars. Make one for your family or dozens for a craft show. Use scrap lumber, dowels and simple findings to build games that kid's from eight to 80 will find appealing and entertaining. 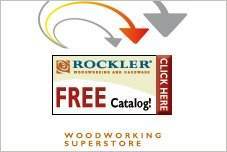 Free wood game plans featuring table hockey and table top soccer cost a fraction of the cost of commercial products. A beautiful cabinet to house a dartboard will make a welcome addition to the family room and camouflage the board in style. Marbles try and avoid falling into holes when a knob on the side of a wooden box is turned. This fun board game project is for an experienced woodworker. 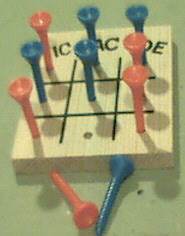 Build an IQ peg game that only requires a small piece of wood with drilled holes that golf tees are placed in. Follow these easy directions for a fun and simple game. This project gives you detailed instructions along with a list of needed materials to create a tic-tac-toe game the whole family will enjoy. This is a very fun hook game that all your friends and family will have fun with. Build a peg board game of tic tac toe where you try and get all the same color pegs in a row. Fun marble pinball game that can be built using this easy to follow game plans. 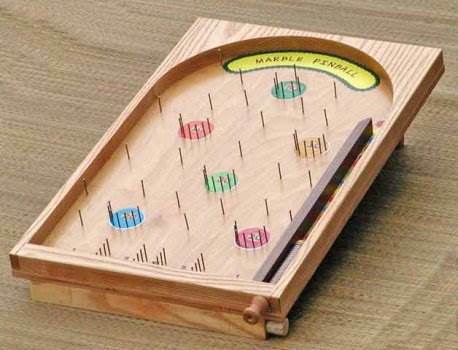 This is a really fun and simple peg game for two. 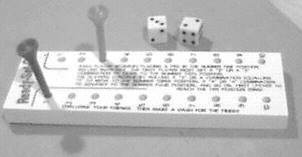 Adults and kids alike will have an easy time understanding the rules of this simple peg board game. 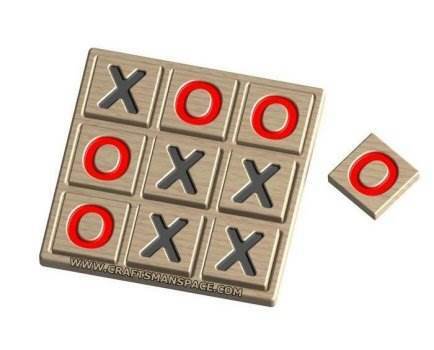 Here are detailed instructions along with diagrams to help you create this cool tic-tac-toe game. This is an inexpensive and easy ring toss game project that you can have build in just a few hours. Make a wooden domino set along with a nice box for storing them. Instructions for building a foosball game that sits atop a table and gives kids and adults tons of family fun. So why go out and buy table hockey when you can make one yourself? With its small number of parts and simple joints, this is a great project for those with beginner level skills.